Jennifer Alleyn speaks about the exhibition at the Musée d’art contemporain de Montréal. 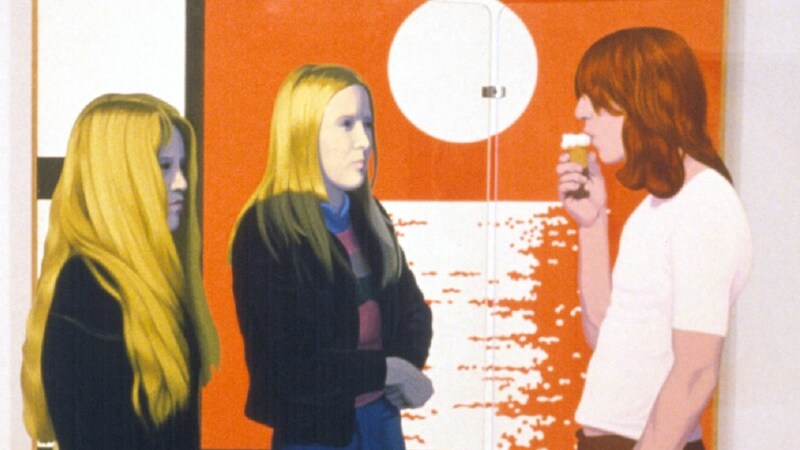 I ma studio, I am many is the first retrospective devoted to the artist since his death in 2004. This exhibition turns the spotlight on one of the less well-established figures in the history of recent Québec art. Inheriting her father’s studio, Montreal-based filmmaker Jennifer Alleyn awakes after the funeral to find herself drawn to this intimate space, still exuding the artist’s imagination. Seeking to prolong their dialogue she shifts through the work, to understand this free thinker’s life journey. Edmund alleyn, an intensely private man, left his mark on Canadian art history. Now available in DVD in English and French versions. 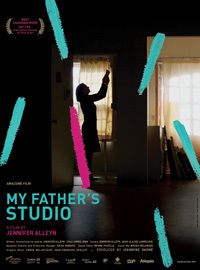 L’atelier de mon père, (My father’s studio) by Jennifer Alleyn, wins a Gemeaux Prize for « Best biography or portrait » at the Gala des Gémeaux 2009.